In this blog, we are going to SHOW a demonstration of exhaust gas scavenging. 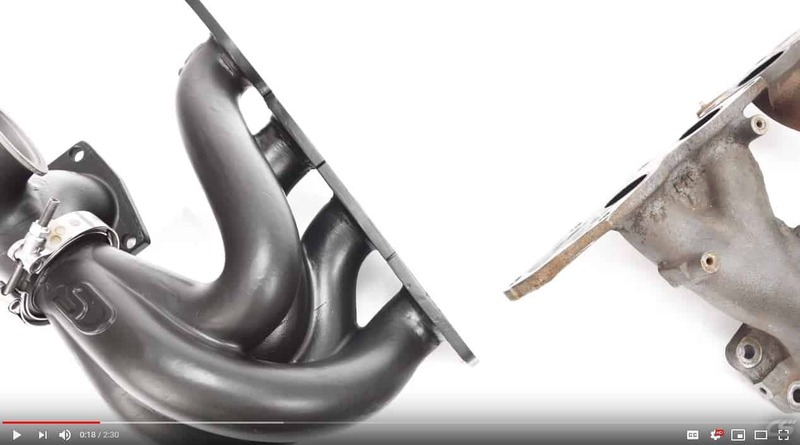 Instead of a lengthy blog full of text, we’ve opted to create a video that demonstrates the effects of exhaust gas scavenging for both good and bad designs. 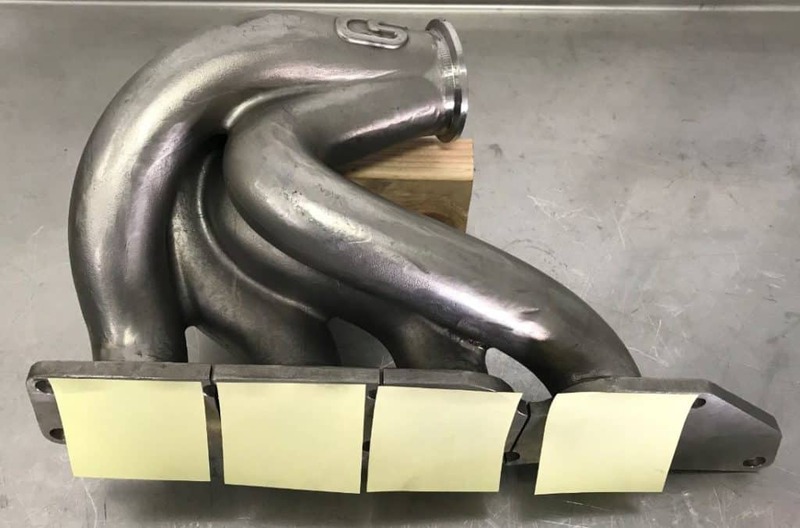 We will be comparing the prototype CorkSport performance exhaust manifold, developed for the Mazdaspeed 3 and 6, to the OE exhaust manifold. We hope you found this as interesting as we did! 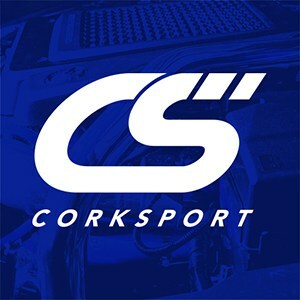 Stay tuned as we continue developing the CorkSport Performance Exhaust Manifold for the Mazdaspeed platform. Exhaust gas scavenging within a manifold is the process of one cylinder runner, pulling (aka scavenging), the exhaust gas from an adjacent cylinder in a continual cycle. Would this modification require a tune to get the most from it? P.S awesome idea to post the video, way more informative than a graph. 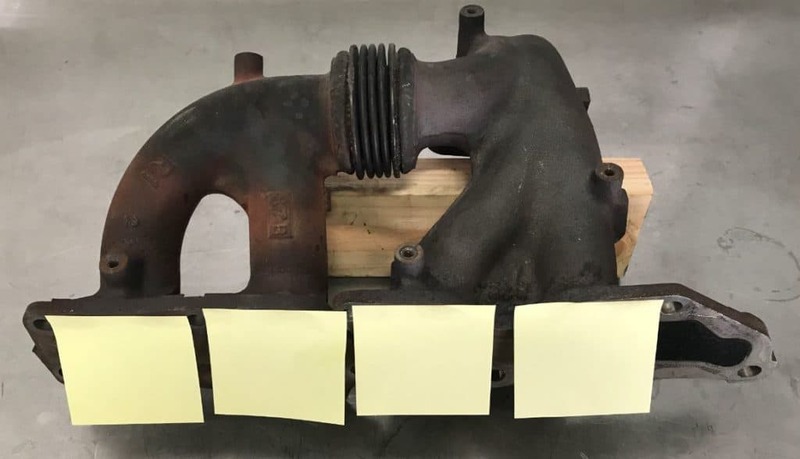 Is the new manifold going to require an upgraded (bigger) turbocharger?